Leo Michael was born on 1.9.19 at 8:33 AM, weighing in at 9 pounds, 8 ounces and measuring 21.5 inches long. 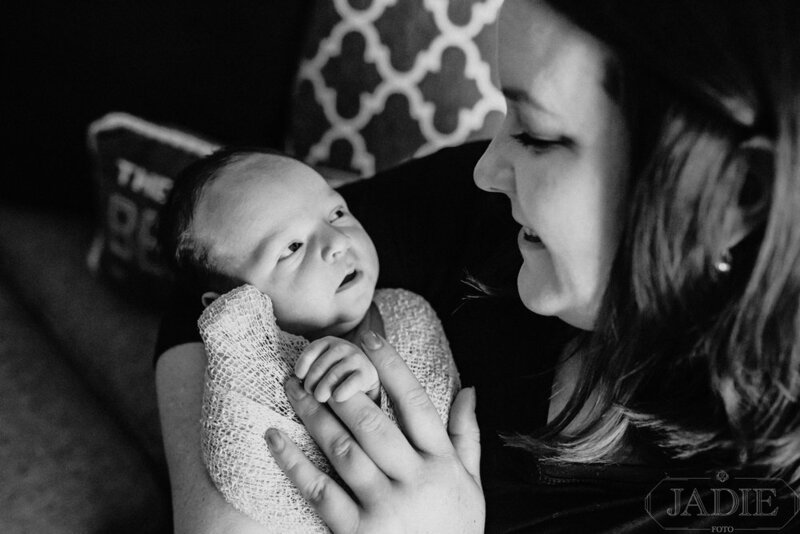 Proud parents, Kaylee and Michael, are completely smitten with their precious baby boy! And rightfully so - he’s perfect! 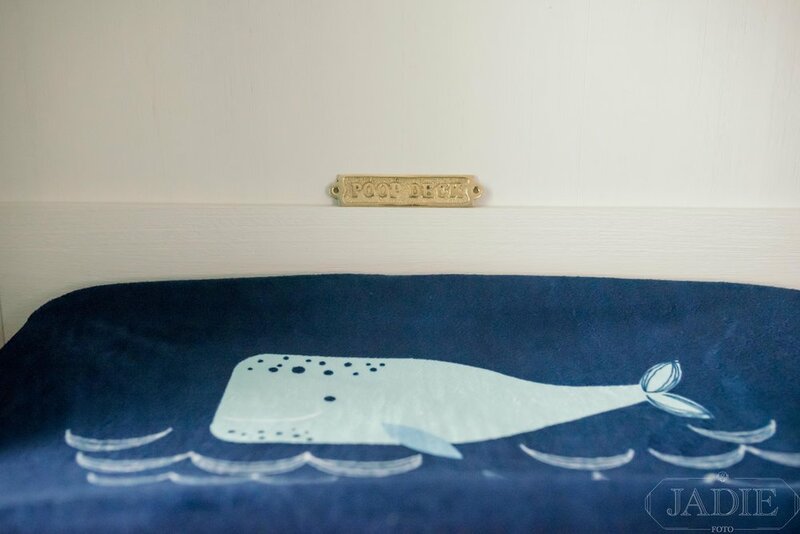 While they awaited his arrival, a nursery fit for a Captain of the Sea was created with every beautiful detail ready to welcome Leo when he finally made his appearance. There’s even a proper Poop Deck - it’s really the best! Here are the sweet beginnings of Leo’s warm welcome to the world. 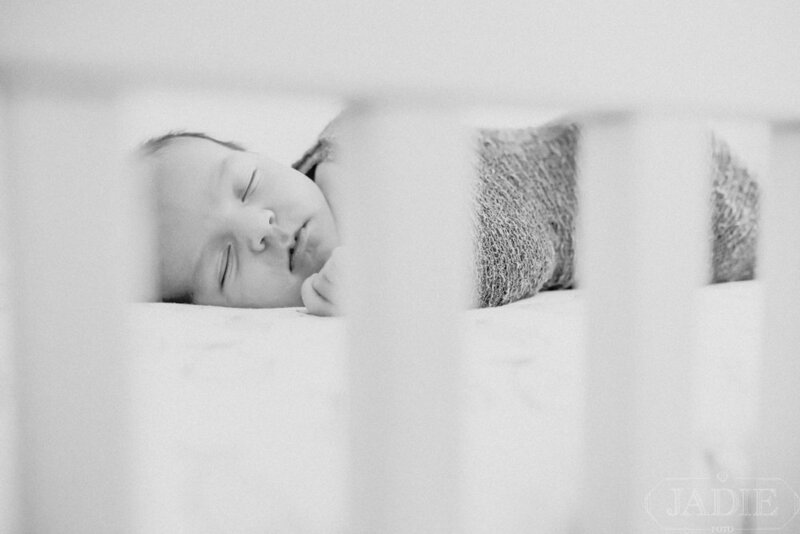 Each of these tender little moments make for a beautiful newborn story. 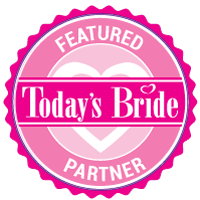 I love being part of the ever-growing #HappilyEverAbramovich fairy tale! This special chapter features a wide-eyed baby boy with squishy cheeks, tiny fingers and toes and even a puckered kiss for his Momma! I particularly love the wee little boat they had so we could stage some photos of the newest little fisherman in town! Congratulations on becoming a family of three!